The Black Gold Regional Division No.18 was formed January 1, 1995. It encompasses the former Leduc School District No. 297, County of Leduc No. 25 and the Devon School District No. 492. The Division extends from the New Sarepta area to the east, to the Warburg area to the west. It includes the municipalities of Beaumont, Devon, Thorsby , Calmar, Leduc and Leduc County. The Board of Education consists of seven trustees; one from each of the three rural wards, two from the City of Leduc, one from the Town of Devon and one from the Town of Beaumont. The division office is located in Nisku east of the Edmonton International Airport. Our jurisdiction borders the south boundary of the city of Edmonton. 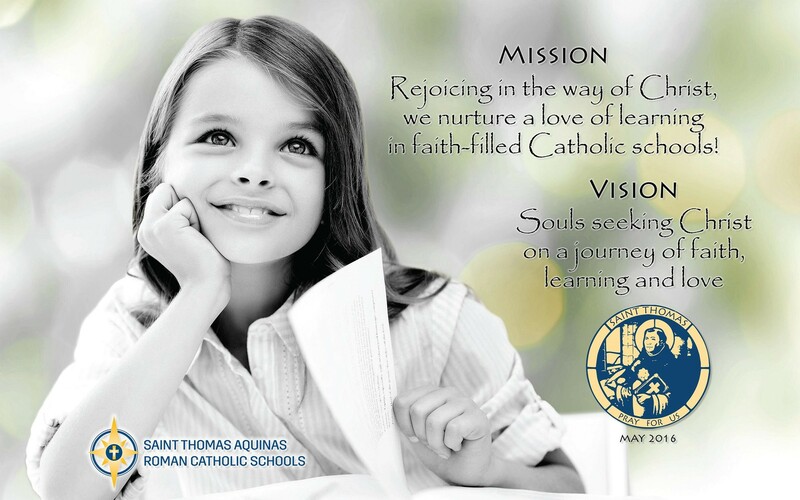 St. Thomas Aquinas Roman (STAR) Catholic Schools is a medium-sized, urban/rural school division comprised of more than 4,000 students and 400 staff. With 12 schools in 6 communities including Beaumont, Drayton Valley, Leduc, Lacombe, Ponoka and Wetaskiwin, that offer a wide range of options that go beyond core programming from pre-school to Grade 12 through the Alberta Education curriculum. We are a publicly-funded, Christ-centred Catholic community and welcome students of all faiths. Our dedicated and caring team of teachers and support staff give students every opportunity to achieve their potential in a caring, safe and Christ-centred environment. If you are not already a member of the STAR Catholic Schools’ family, we invite you to learn more about our school Division and schools online or by calling any of the schools directly for an information package and tour. The School Board is comprised of nine trustees and the Central Office is located in Leduc. Rejoicing in the way of Christ, we nurture a love of learning in faith-filled Catholic schools! We are dedicated to dignity, love of God and each other, the Gospel message, excellence, and Catholic education…for life! Christ is the focus of our Catholic Education and integral to our everyday actions. Parents are the first and most important educators of children and that schools exist to assist them in providing a high quality education. The education of students is a shared responsibility among the home, school and parish. All students have the right to receive a sound academic education to enable them to apply learning to daily life. Every member of our community has the right to a safe, secure environment where everyone is consistently treated with dignity and respect. In accepting, understanding, and celebrating the diverse cultures within our school communities. In the need to inspire all with a sense of hope.